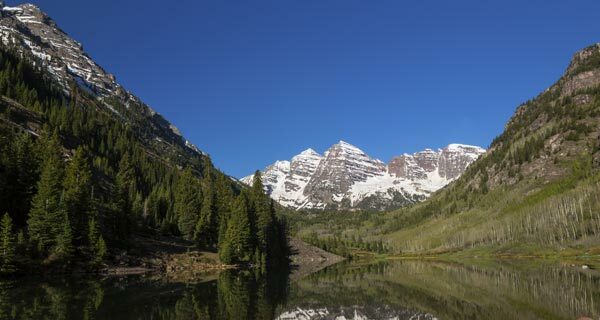 Pitkin County sent out Assessment notices this month and many of our Aspen and Snowmass Clients and Homeowners have had a bit of a shock when reviewing their assessed values! In many cases assessed values have gone up substantially. If you are an Aspen or Snowmass property owner and you feel your assessments are too high feel free to give us a call, many times we can help. The comparable sales period is July 1st, 2012 to June 30th 2014. The County Assessor uses comparable from this time period that are similar in size and age. However in the analysis that I have conducted for several of my clients these assessment are decidedly high. Many times in our area there are so many unique location, design, architectural and other issues that a legitimate case can be made for appealing your Aspen or Snowmass Property Tax assessment. A few things to note. The process is not complicated however certain procedures and deadlines must be observed. The most important date to note is that all appeals MUST be postmarked by June 3rd. In your appeal you must select comparable Aspen homes that support the value that you feel your property is worth for assessment purpouses. This can be a challenging process and one that we can assist you with. If you need assistance with homes comparable to your Aspen property feel free to give me a call a 970-379-7777. I am happy to provide comps and or assemble the entire package – all you have to do is fill out a 1 page Agent Authorization form that allows me to act on your behalf only with regard to a Pikin County Property Tax Assessment Appeal. Notification of the status of your property tax appeal will be mailed by Pitkin County on July 1st. Looking to buy or sell a home in Aspen or Snowmass? – Contact Drew Kitchell 970-379-7777. Expertly navigating the steeps of the Aspen Real Estate Market.